China (mainland) Guangdong Foshan,Kengtan Industrial Zone, Jinlan Road, Lansi Town, Guangdong Province, China. 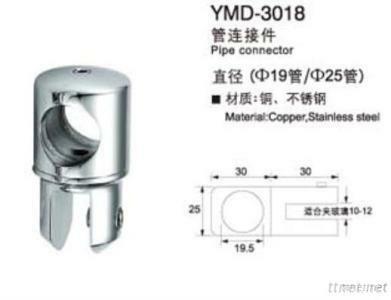 1.Yingmeida Construction Engineering Collocative Hardware. 2.Above application is just for reference,will be changed according to the actual scene.